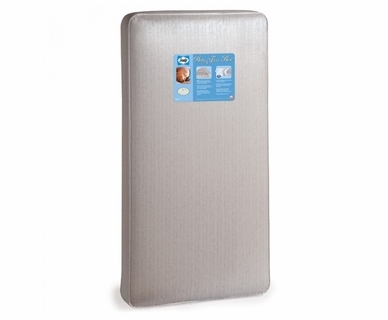 Kolcraft is a name that parents know and trust when it comes to crib mattresses. 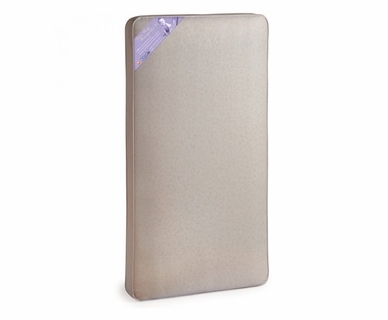 With 65 years behind them, their high quality crib mattresses have non allergenic sleeping surfaces, contains hypoallergenic layers, are waterproof, exceed all CPSIA testing and will also fit a toddler bed. 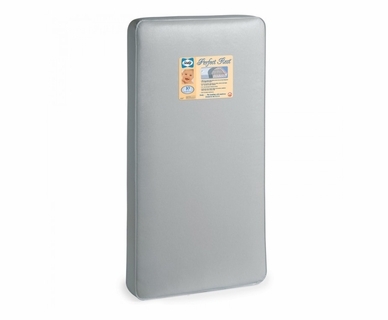 GREENGUARD Certification is also standard on all Kolcraft baby mattresses. 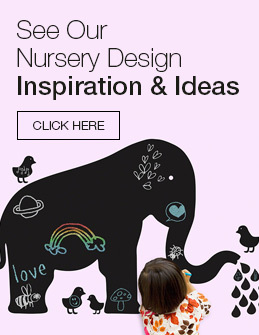 These mattresses are made here in the US and will suit all of your baby crib needs. 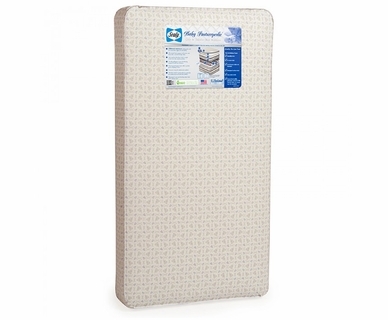 Kolcraft has durability tested all their baby mattresses, so your little one will sleep comfortably.